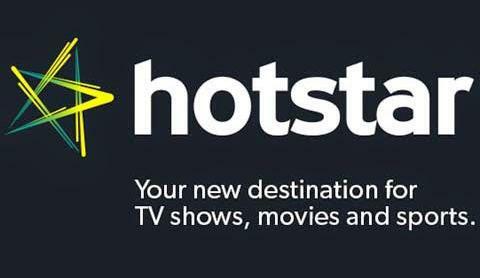 The app Hotstar is now very useful app for those who have no time to watch shows or catch the match on television at their time, they can watch the full episodes online after the show timing too even in average 2G Network in better quality. People have to a Android Smartphone to use it clearly and it can be downloaded from play store of android apps. It is about 21 mb and is a one of the most popular app on play store.